It’s funny how some images just really need to be black and white, they kind of speak to me while I am sorting through them. What a sweet family! 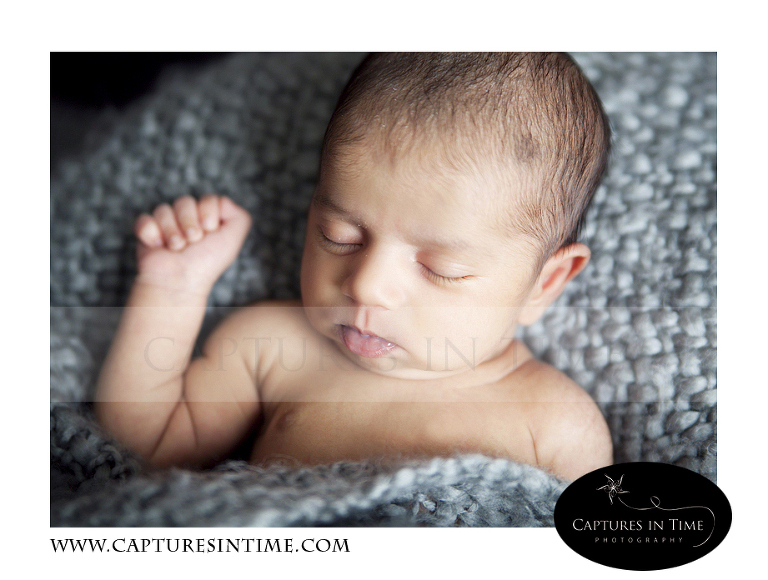 Such an enjoyable way to spend an afternoon, with a sweet little newborn who was happy to be just about anywhere. 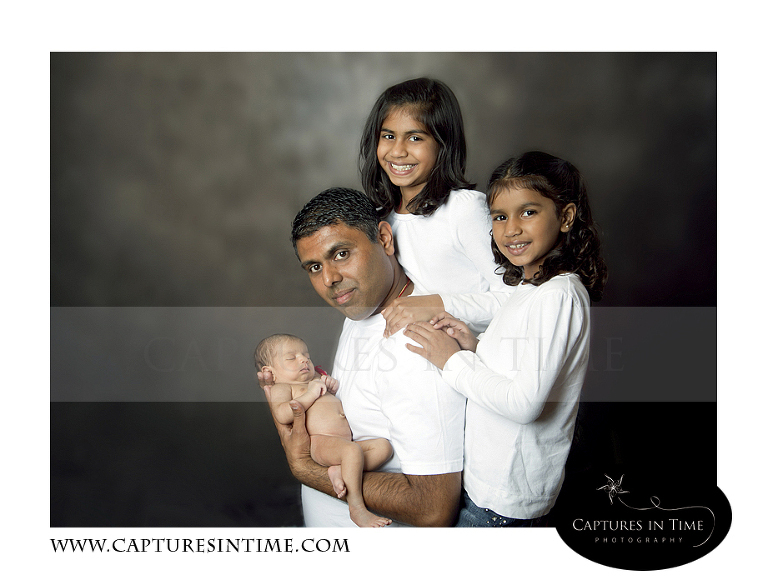 I am so glad we were able to get a few shots with papa as well. Congratulations!